This temple is one of the oldest of its kind in Kerala. 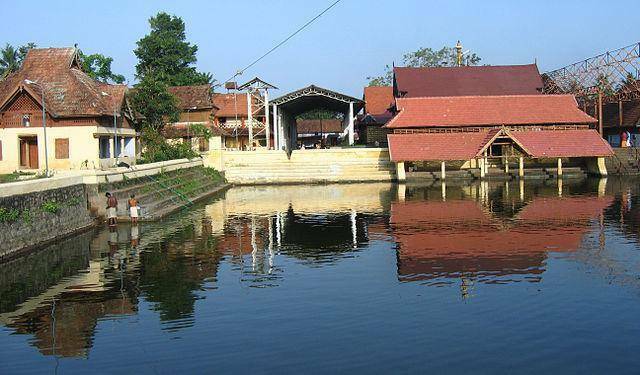 Was established by ruler of Ambalapuzha the temple dates back to 15th century. Lord Krishna is the main deity here, and the idols were brought here during Tipu Sultans reign for safe keeping.The temple is associated with the famous Champakulam Moolam Snake Boat race. The Pal Payasam which is offered to Lord Krishna as Nivedyam is very famous among the devotees. The temple also offers for having the Pal Payasam booked and delivered post being offered to the deity.